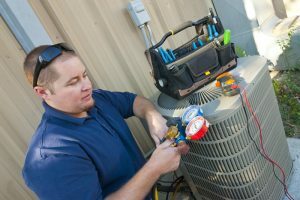 Air Conditioning & Heating Blog | The A/C Guy of Tampa Bay Inc. The A/C Guy of Tampa will be featured on tomorrow’s episode of Military Makeover, episode 2 at 7:30AM ET on Lifetime. Tune in and learn about the Middleton’s home project as they have their AC system installed as well as flooring and some challenges from Mother Nature. We really enjoyed our partnership with the Military Makeover team, if you missed episode 1 you can catch up quickly tomorrow and learn about this wonderful family and program. 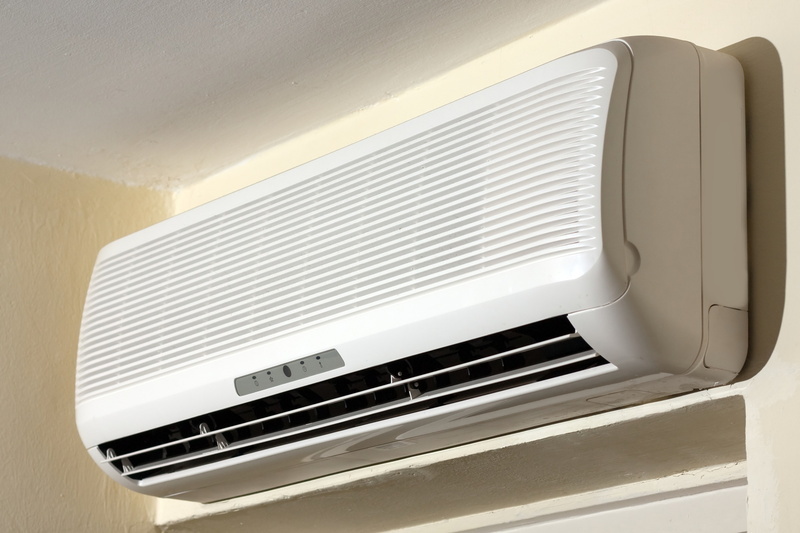 A heat pump offers a home the great advantage of having both heating and cooling in a single unit. 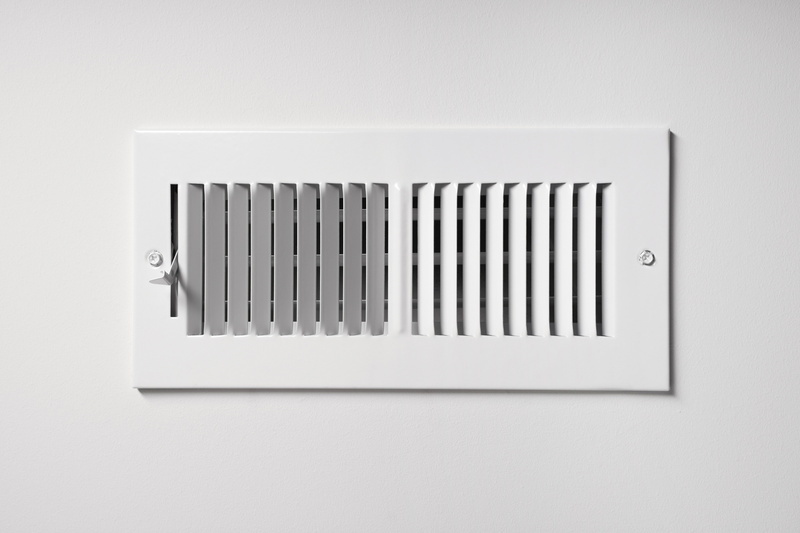 But it also offers a challenge as well, because it works twice as hard as a standard AC or heater. It’s important to see that your heat pump gets the right attention and service each year so that it’s prepared to work for all seasons. 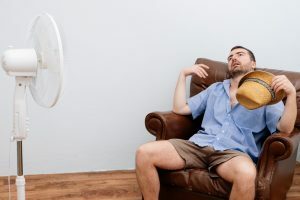 We’re now moving toward the hot weather of the middle of the year, so it’s time to get your heat pump ready for long hours in cooling mode. The A/C Guy Will Be on “Military Makeover”! Our motto at The A/C Guy of Tampa Bay Inc. is “Serving Our Tampa Bay Family with Integrity and Honor!” For us, that also means serving those who serve the US with integrity and honor—our brave servicemen and women. We want to help repay them for their sacrifices. The Season Premiere of Military Makeover with Montel Williams airs Friday, March 1st. Please tune in, and you’ll get to see us featured in a future episode where we help out with the important heating, cooling, and ventilation needs of military families. We’ve donated our crew and our time to make a difference in the lives of people who put their own lives on the line to protect our freedoms! The A/C Guy of Tampa Bay Inc. proudly serves our local veterans! 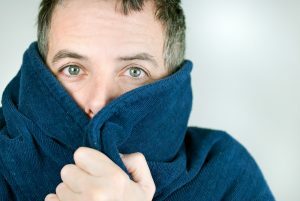 Posted in Community Involvement | Comments Off on The A/C Guy Will Be on “Military Makeover”!